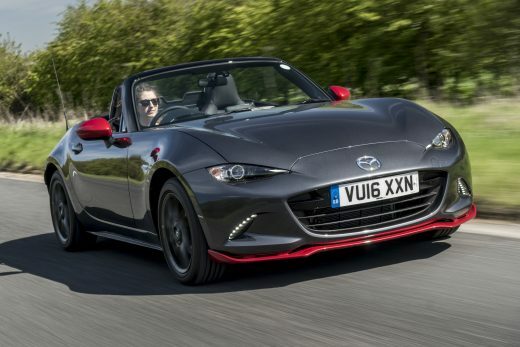 The all-new Mazda MX-5 has once again been recognised by Auto Express in their annual awards. 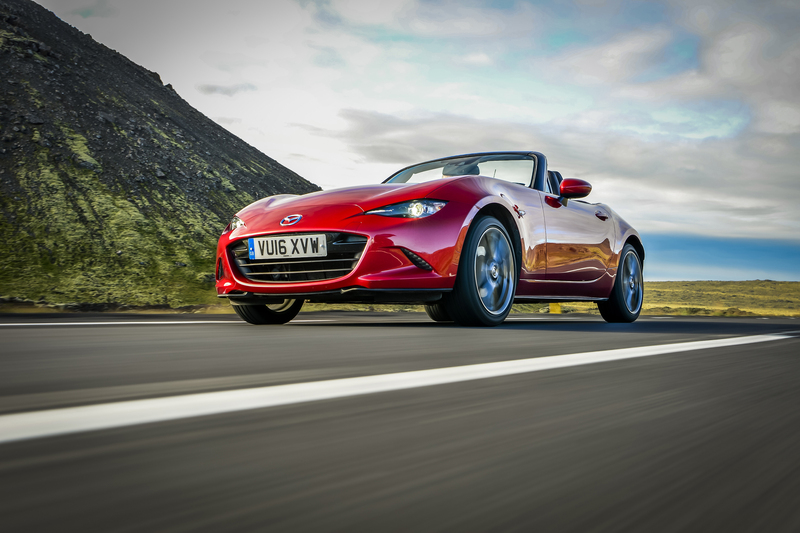 Taking the Best Roadster title at the Auto Express New Car Awards for the second year in succession, the MX-5’s latest accolade adds to an award tally that includes 2016 World Car of the Year, 2016 UK Car of the Year and 2015/16 Japan Car of the Year titles. 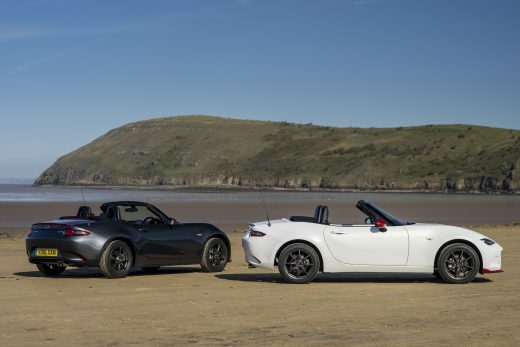 The lightest MX-5 since the iconic original, the all-new Mazda MX-5 is shorter, lower and wider than the car it replaced. 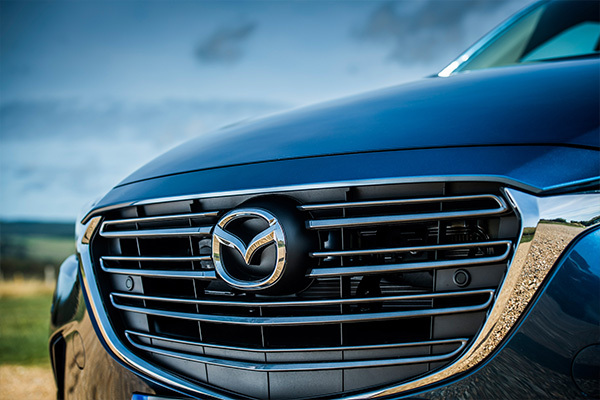 With the smallest overhangs and lowest centre of gravity yet, its dynamic proportions and Mazda’s KODO: Soul of Motion styling reflects its focus on driving pleasure in an unmistakably contemporary and dynamic way. 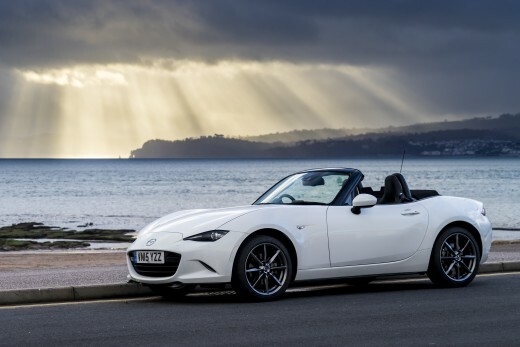 With perfect 50:50 weight distribution and more technology than ever before, the all-new MX-5 has firmly re-established Mazda’s dominance of the affordable sports car sector. 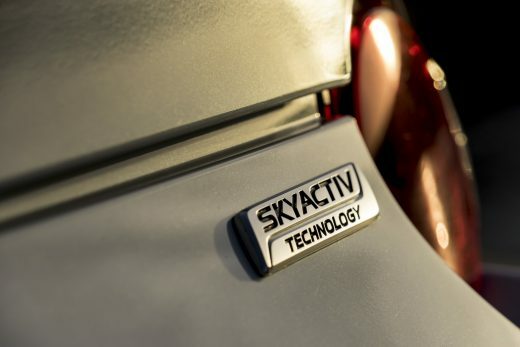 Featuring Mazda’s award-winning SKYACTIV technology, the all-new MX-5’s ultra-efficient petrol engines and lightweight chassis ensure new levels of performance and economy. 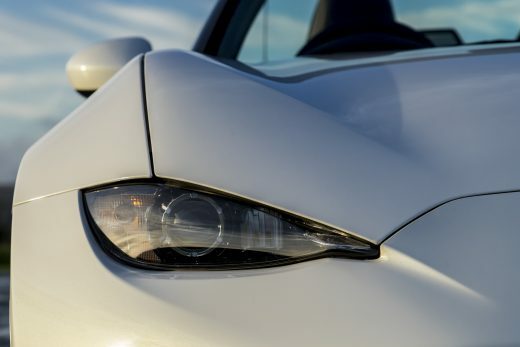 Agility and driver engagement is unmatched, while at the same time the latest MX-5 meets ever-increasing safety requirements and delivers substantially improved refinement. 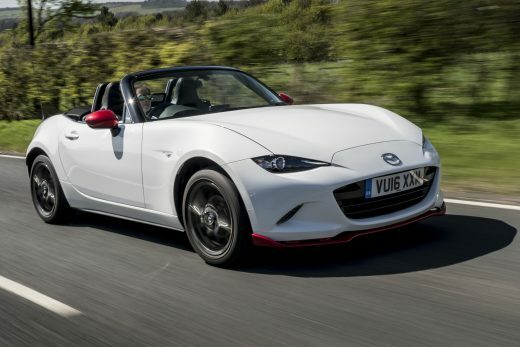 With the one-millionth MX-5 having rolled down the production line on the 22nd April 2016, the world’s best-selling two-seater sports car continues to win the hearts of drivers across the globe, while the eagerly awaited launch of the all-new Mazda MX-5 RF sees the next chapter of the MX-5 success story about to be written. 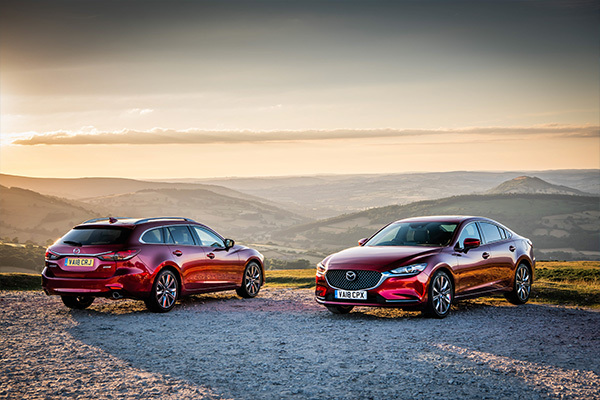 In addition, from the 1st August the all-new Mazda MX-5 Icon joins Mazda’s award-winning sports car line-up. 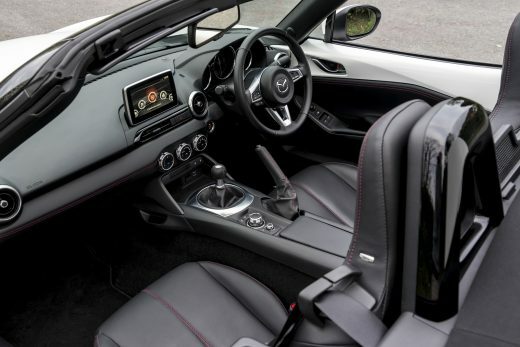 Based on the 131ps SE-L Nav, it’s the first special edition fourth-generation MX-5 with the 1.5-litre SKYACTIV-G engine. 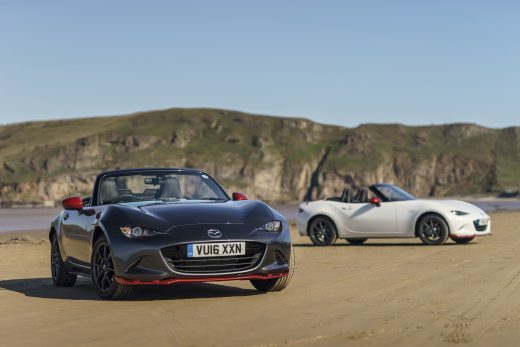 Adding, “and with a bumper year of MX-5 convertible sales to come, plus with pre-order open for the all-new Mazda MX-5 RF ahead of its arrival in dealerships next year, I’m sure we’ll be attracting even more people to the MX-5 family over the next 12 months.